A road in Co Sligo described as "possibly the worst" in the country is to undergo a €150 million upgrade. The N4 between Collooney and Castlebaldwin is to be "rebuilt to a modern standard", according to Minister for Transport Shane Ross. The 15km stretch of the main route between Dublin and the northwest was described as one of the worst in the country by Sligo's county coroner at an inquest into a 2015 crash. The works will see the road upgraded to a Type 2 dual carriageway. 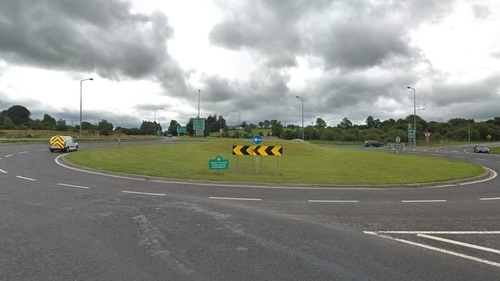 It will start south of the N4/N17 Toberbride Roundabout at Collooney, and tie-in with the existing N4 at Cloghoge Lower townland, south of Castlebaldwin.